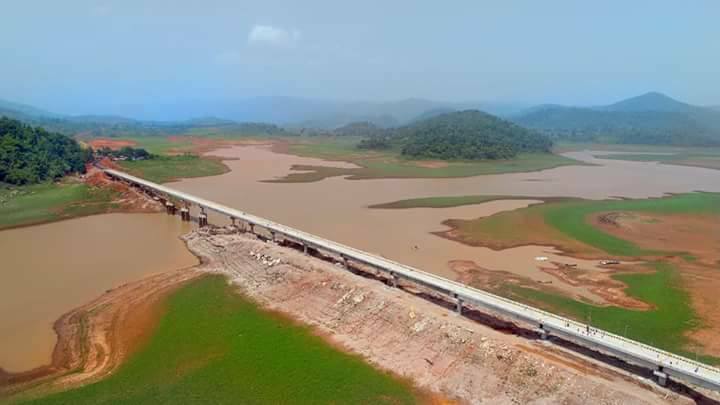 Malkangiri: The much-awaited Gurupriya bridge in Malkangiri was opened for public use on Wednesday. Chief Minister Naveen Patnaik will formally inaugurate the bridge soon. Inauguration of the bridge which was scheduled to be held by the Chief Minister on July 18, has been postponed for an indefinite period due to adverse weather conditions. The 910-metre-long bridge will connect nearly nine panchayats in the cutoff areas of the district benefiting about 30,000 people.